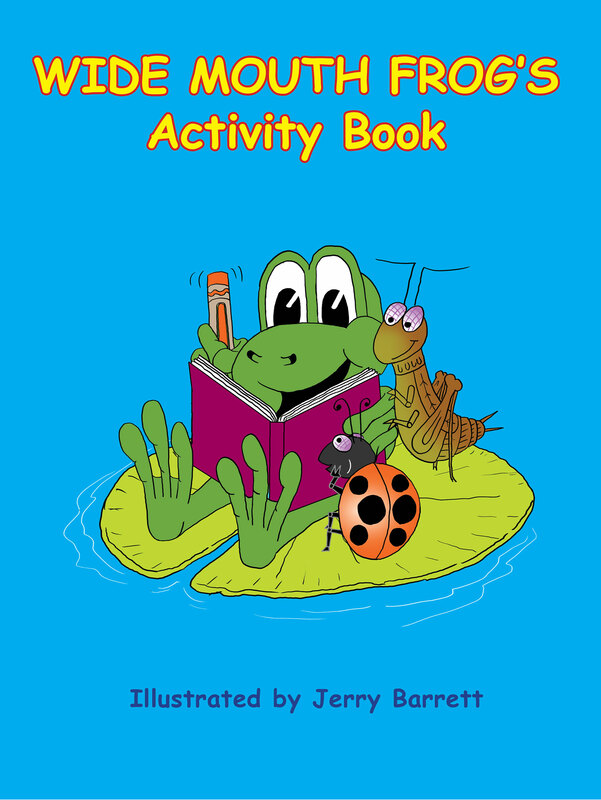 Local Author Jerry Barrett is the writer and illustrator of the Wide Mouth Frog series of children’s picture books. 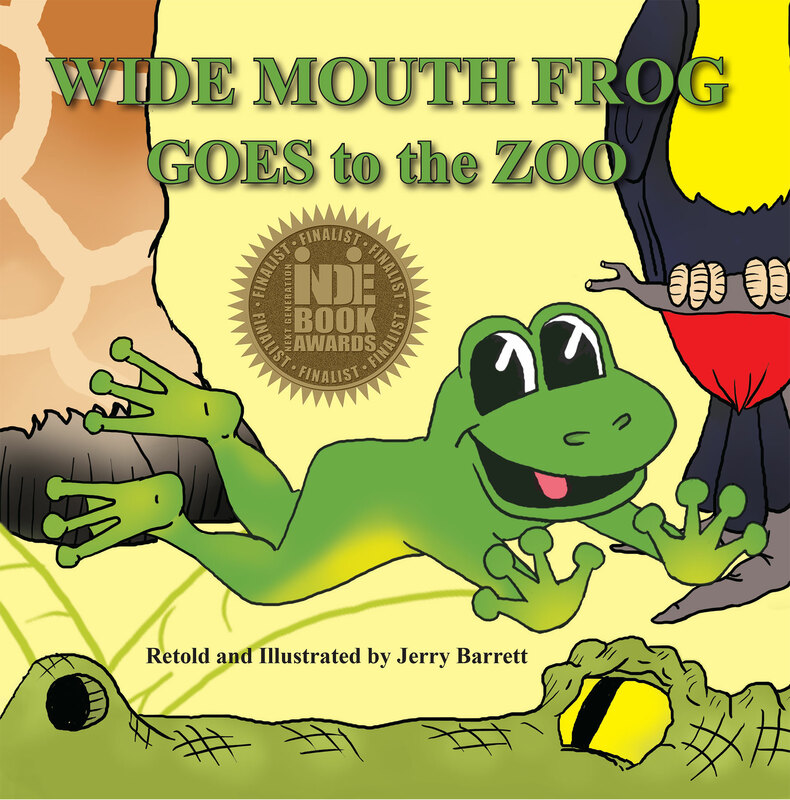 “My award-winning books have garnered a Next Generation Indie Book Award medal for each of the past three years: Wide Mouth Frog Goes to the Zoo, 2013 Finalist; Wide Mouth Frog Goes on Vacation, 2014 Finalist; and this year’s 2015 Winner, Wide Mouth Frog’s Big Birthday,” he shares. 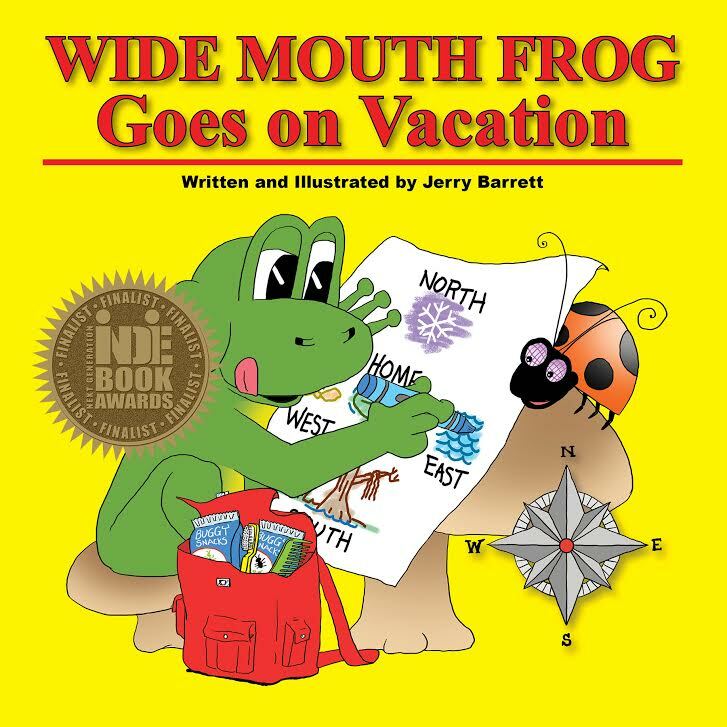 In addition, Jerry authored and illustrated the Wide Mouth Frog’s Activity Book, and he has a fourth book in the works: Wide Mouth Frog Goes to Kindergarten.